Yesterday after work I put in a few hours on the book. And it was magical because although it was cold outside the air was full of the call of the mourning dove. All this cooing! It was just Leonard Pennario and the mourning doves. As soon as I wrote that word just now I heard it again. 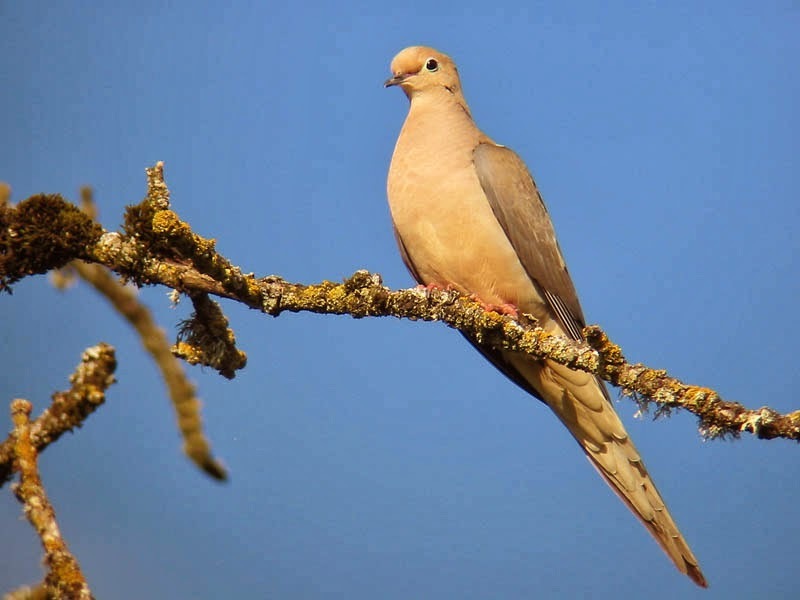 The mourning dove is a bird of controversy, I learned the other day after writing something on Facebook about hearing its lovely call. 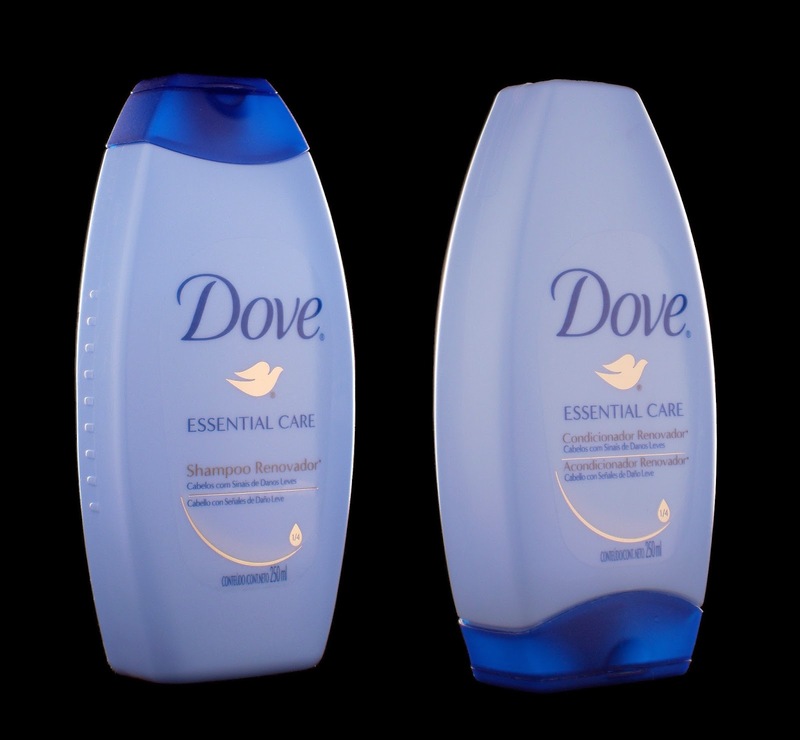 A friend wrote in that she associated it with death, that every time she heard the mourning dove call, somebody died. I got in touch with her trying to set her straight, that we lose people but it has nothing to do with mourning doves. I would hate if someone could not appreciate this beautiful bird call. God knows we have enough crud to listen to in life, you know? Plus in the last few years I have been more into my faith and that makes me impatient with superstitions. Oh, man. The most wonderful thing just happened while I was ruminating on all of this. I glanced out the window and this bird was swooping into the yard next door. It was a gray bird with a white tail. 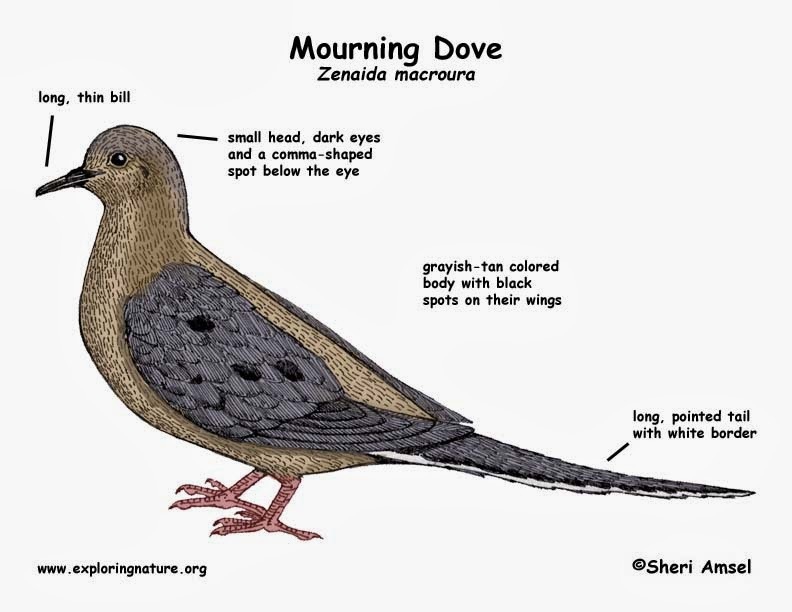 It was a mourning dove!! .. and I saw the white tail and I was able to recognize the bird. .. and sure enough. Hence the phrase "lovey-dovey." The mourning doves sat next door for a while and I watched them, enchanted. Then one flew away and after a couple of minutes the other one flew after it and joined it.